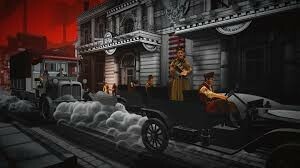 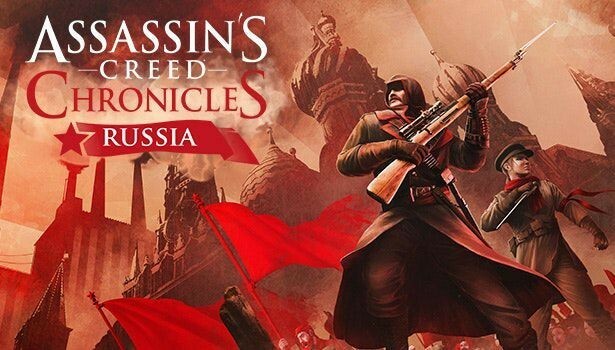 Assassin's Creed Chronicles Russia is a unique 2D series of Assasins Creed developed by Climax Studious not by Ubisoft this time. 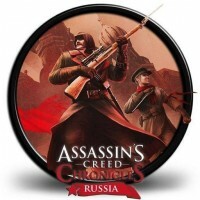 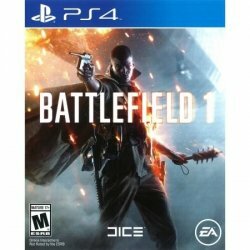 the game takes place in Russia in which we have an assassin gunner to play with. 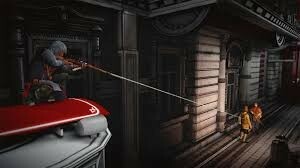 There are other 2 parts of Assasins Creed Chronicles series also.